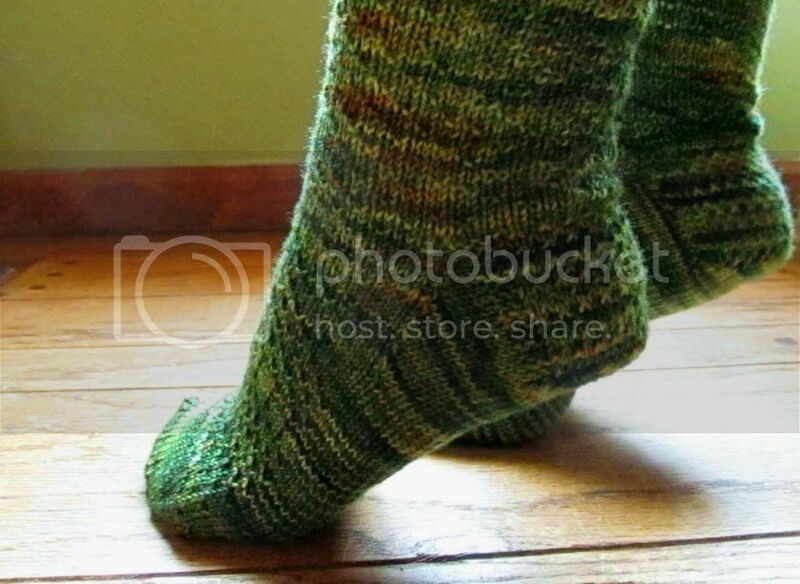 Wool and Wheel: Mossy Hermione socks. 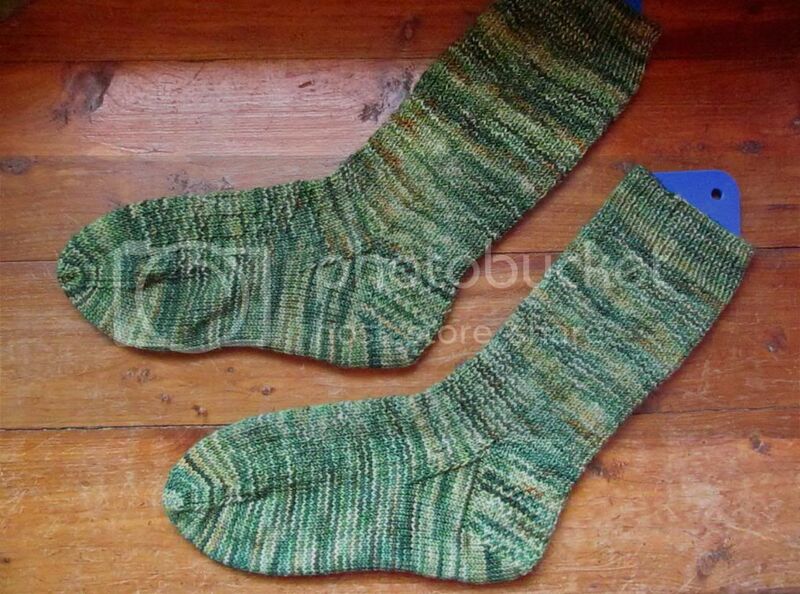 One of my goals for the year is to knit myself six pairs of socks, and here's the second pair! (First pair is here.) I feel like I've been working on these for the longest time, and I guess I have, considering that I started them at the end of January. I put them aside to knit socks for my dad's birthday and baby items and then my cardigan (I didn't work on them any for a month in that case). But they're finally finished! After nine pairs of plain "vanilla" socks, this is my first pair of textured socks. 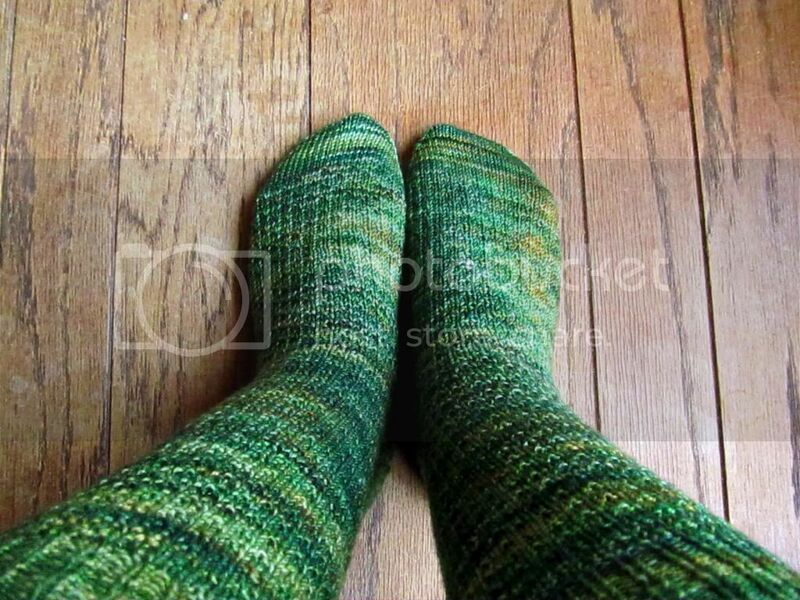 I used the Hermione Everyday Socks pattern, and while I worried at first that the texture of the pattern would get lost in the yarn, I think they ended up working well together. 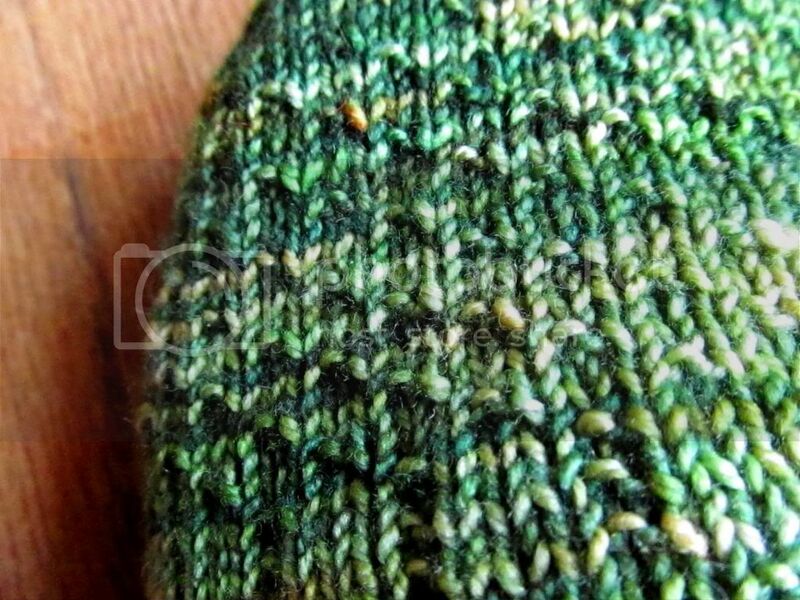 It's amazing how much of a difference a few well-placed purl stitches make, changing socks from plain stockinette to something different. 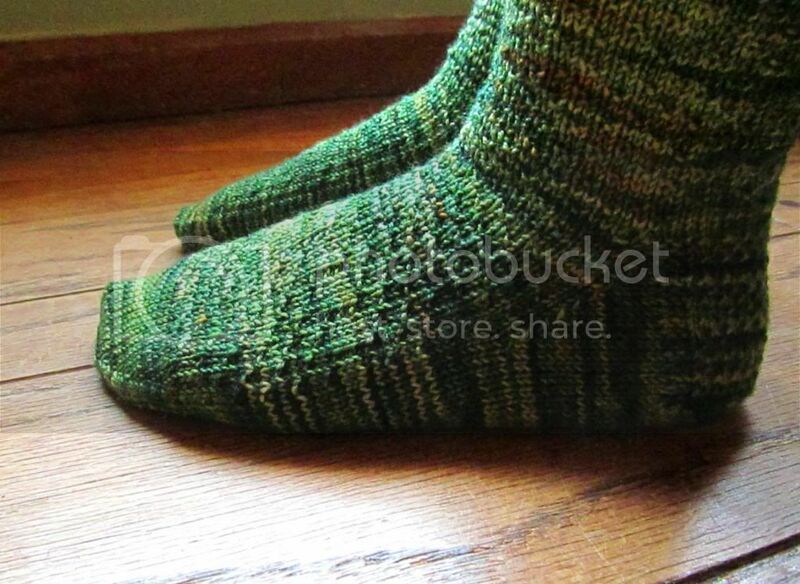 And of course I'm all for a pattern named for or inspired by a Harry Potter character. 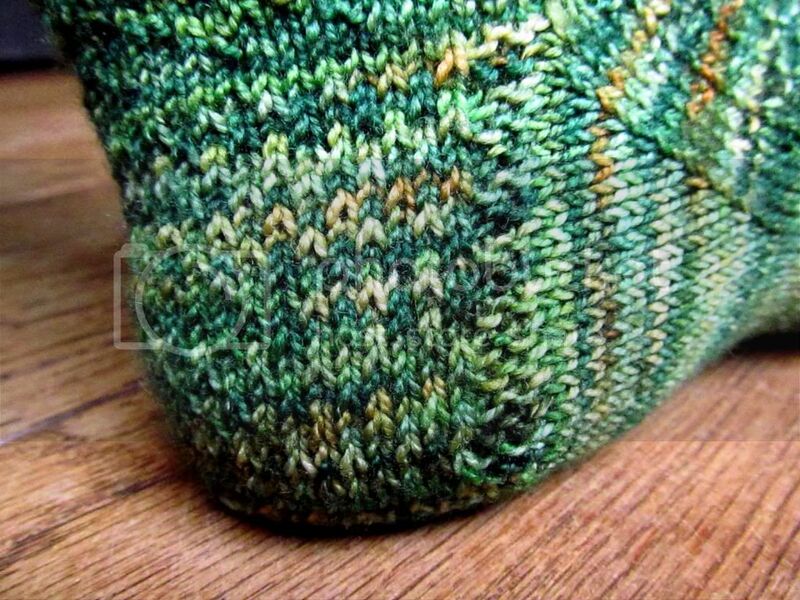 :) The only changes I made to the pattern were to knit the socks on DPNs instead of magic loop and to use my usual toe decreases instead of those in the pattern. Anyway...as usual, you can find more details on my project page. Two pairs down, four to go! These are so beautiful! I also LOVE the way you photographed them. I think your photography is improving! 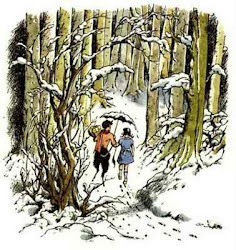 That next to last picture is so pretty I keep starting at it! Thanks! I hope my photography is improving, because it could definitely use it, ha. :) It's strangely difficult to get good photos of one's feet. They turned out so great! Any specific patterns planned for the next four? Thanks! 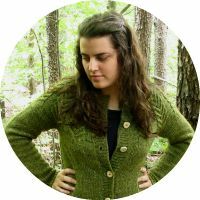 :) I don't have my sock yarn matched up with specific patterns yet, but some patterns that I'd like to knit this year (or next year) are: Honey Badger, Bowties are Cool, Woodpile Socks, Charade, and Nutkin. I was planning on using the Froot Loop pattern for my next pair, though it's written for a smaller foot than mine so I'll have to do some adjustments to see if it will work!